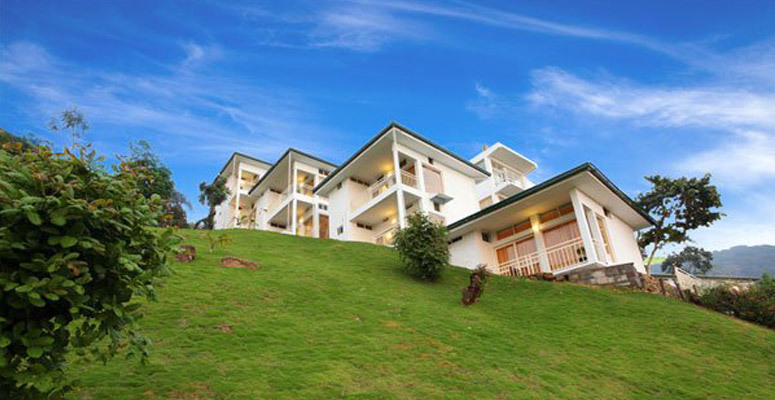 The Wind Munnar is the perfect vaccation destination where travellers can experience nature’s untainted splendor. 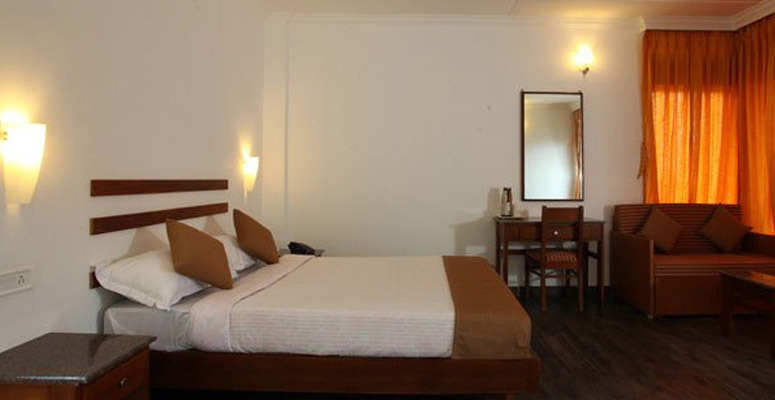 We carry forward the great Indian tradition of hospitality in which we believe in “Athithi devo bhava” which means “Guest is God”. 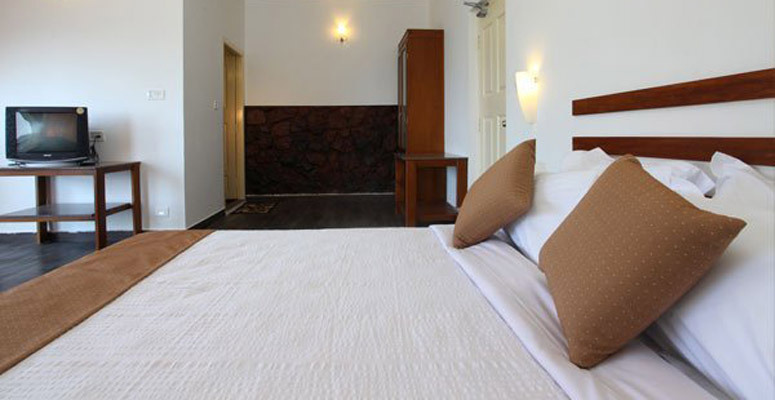 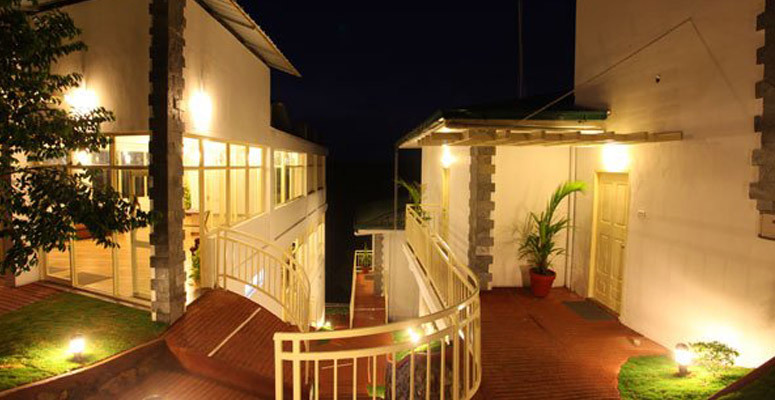 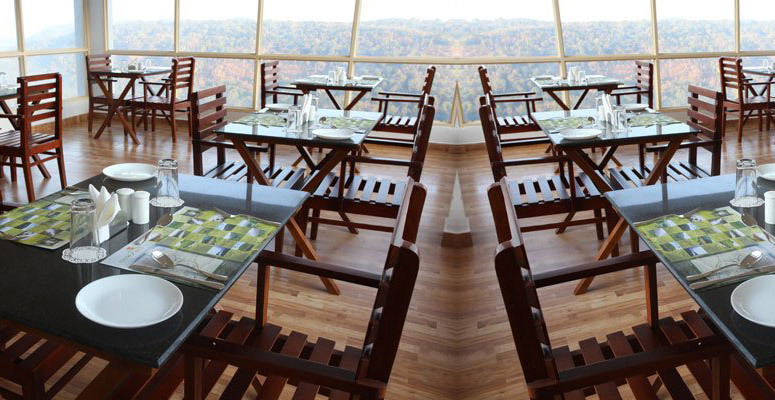 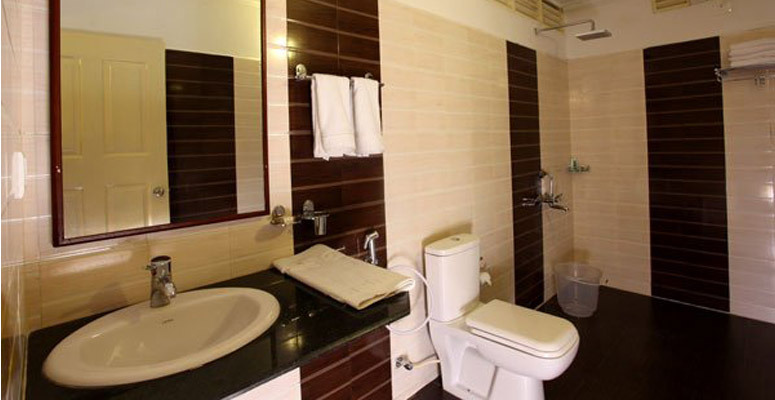 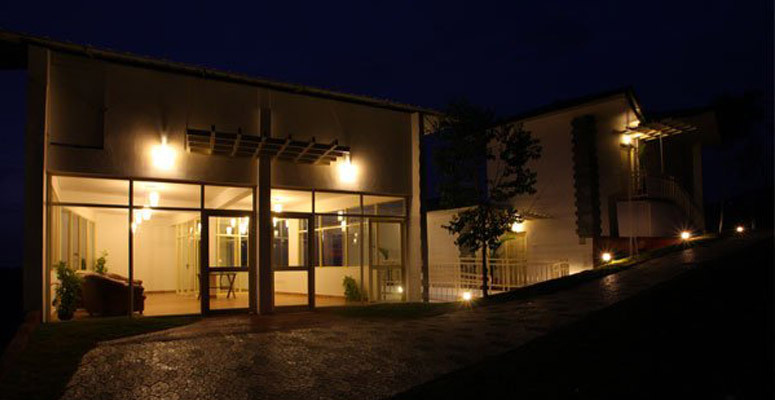 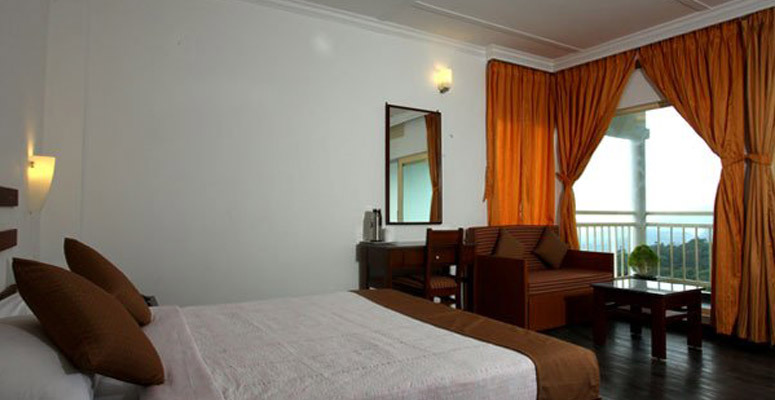 We strive to satisfy our guests rendering them the best services. 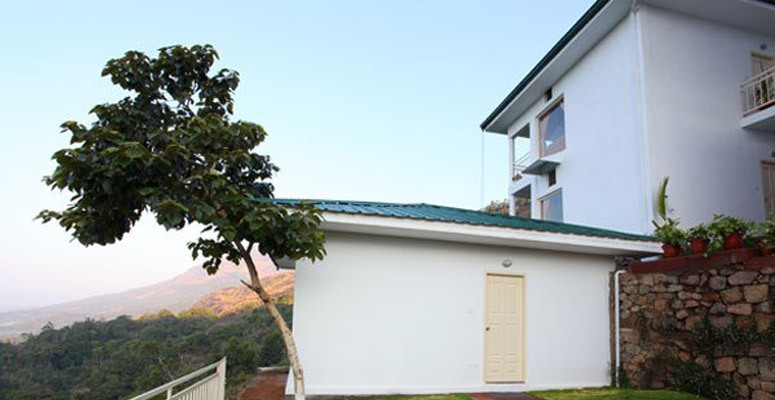 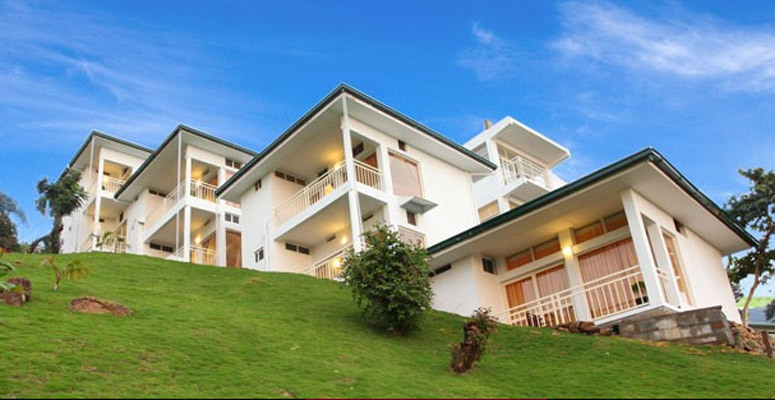 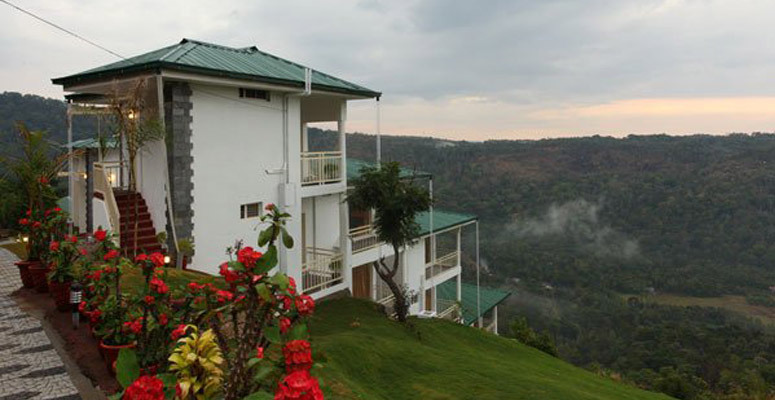 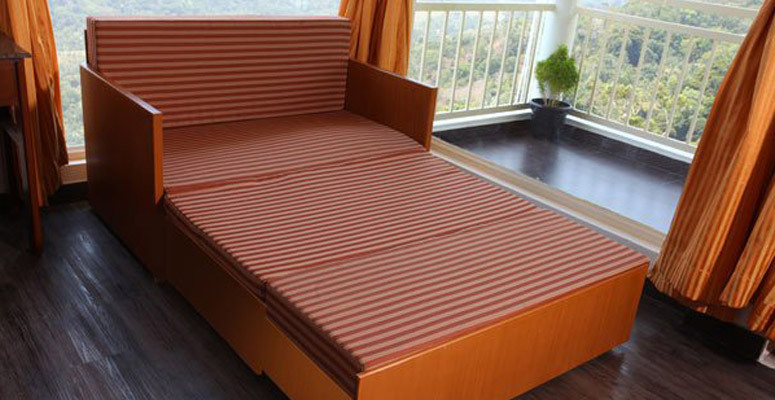 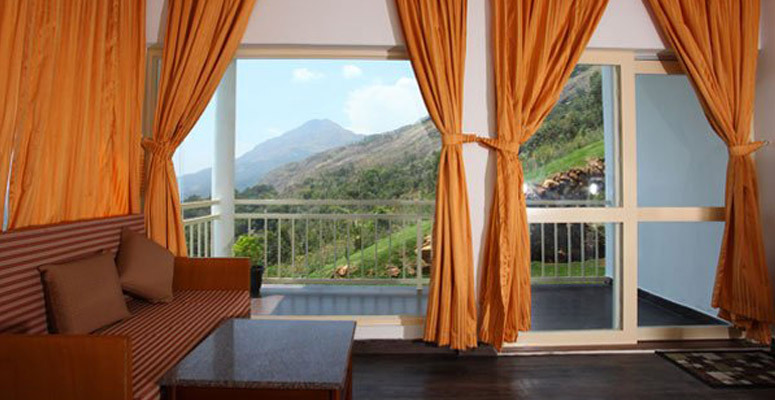 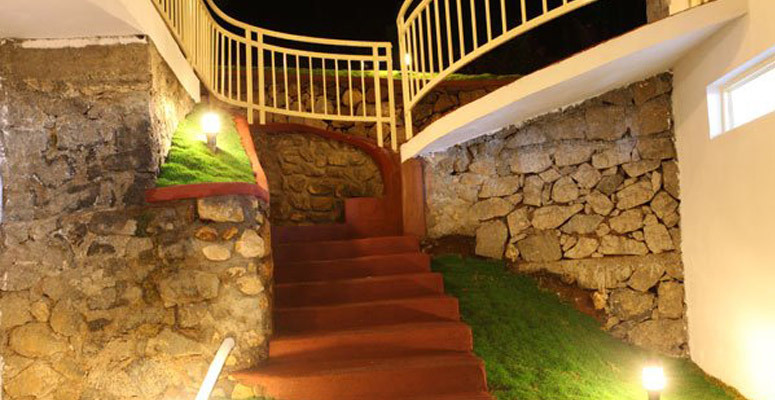 Located on a beautiful cliff edge in Munnar, we bet the surrounding charm of nature will fascinate you in no time.